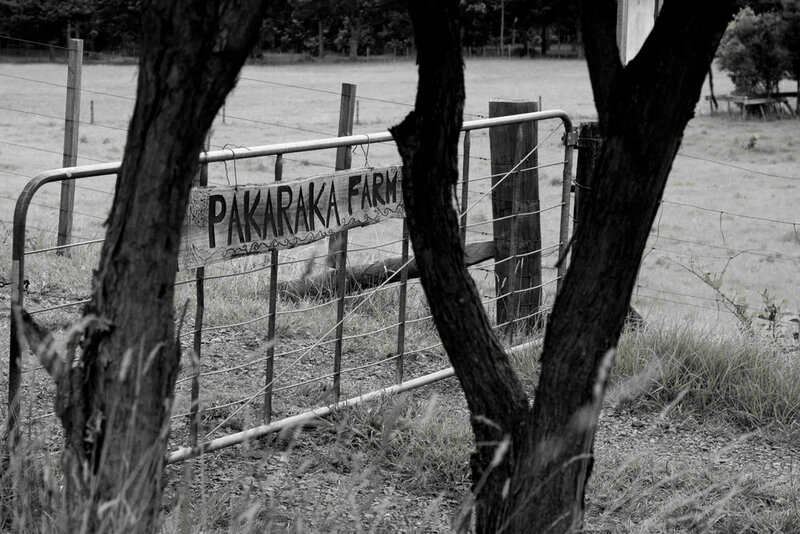 Pakaraka Permaculture is a 1/4 acre organic market garden, 1/2 acre food forest, a Permaculture consultancy and an education centre for Permaculture, Organic gardening and Self-sufficiency, established in 2014 by Niva and Yotam Kay, with the burning desire to feed their community with the best food they can grow and to teach others these valuable skills. Harry Parke has been a long time organic farmer. Has vast experience as a professional in livestock care and management, including 20 years as a professional and competition sheep shearer . Co-founder of Pakaraka farm. Jeanette Fitzsimons the other co-founder of the farm, taught Environmental Studies and Energy planning at Auckland University for 12 years and likes to put her theoretical knowledge into practice on the farm. She recently retired from 14 years in Parliament as the Co-leader of the Green Party of Aotearoa New Zealand. Yotam Kay is a master gardener, growing vegetables and teaching others how to do it since 2005. Yotam loves growing things and sharing his passion for it. Yotam holds a Diploma in Permaculture Design, and is a certified teacher. Yotam had been working on a wide range of projects before establishing Pakaraka Permaculture in 2014; leading community garden projects, establishing food gardens & sustainability programs in schools, to managing commercial organic gardens in New Zealand. Niva Kay studied interdisciplinary environmental studies (where she met Yotam) and continued into Permaculture design. She had many hands-on experiences around the globe, growing, building and creating while searching for practical sustainable solutions to our global environmental crises. Niva and Yotam co-taught Permaculture design courses in Israel. Niva is a photographer and videographer, and is behind all of Pakaraka Permaculture's social media.